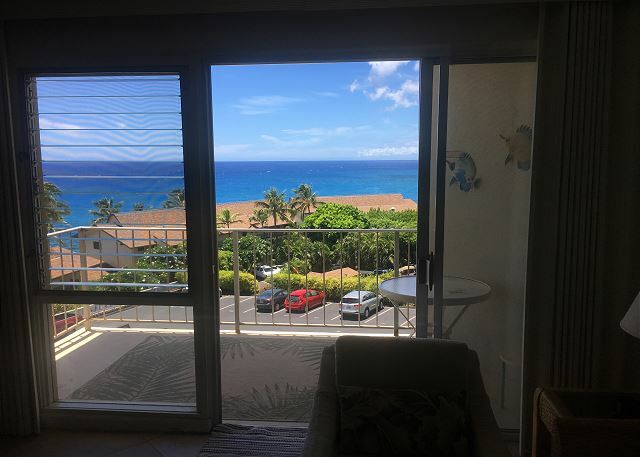 Oceanview West with view of whole South Coastline to Niihau and SUNSET! 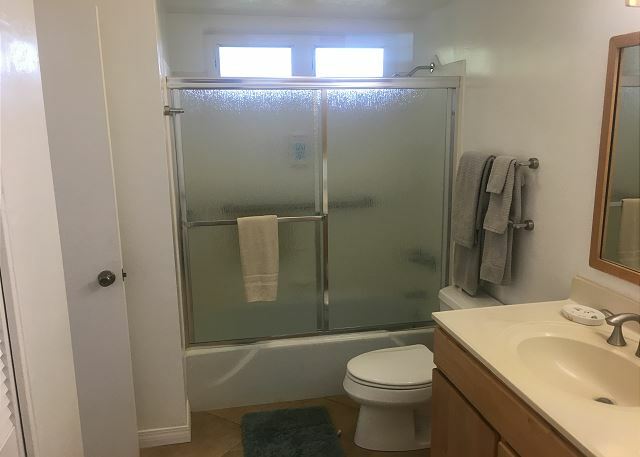 Fully Furnished 1BR/1BA apartment, full kitchen, washer/dryer. Free WiFi, Parking, & Pool. Short walk to Brennecke's (body surf) & Poipu Beach Park. Very good view. Condo spacious with king size bed. Furniture adequate. The dryer was not properly vented and overheats. The tub in the washer was off balanced causing excessive vibrations. The bath hot water knob slips and needs to be fixed before it does not work at all. Enjoyed our 7 weeks there. Love the view. Have been coming 10 plus years. Already looking forward to next year. One week of activity on the Garden Island. Perfect respite from vacation activities. Full kitchen allowed choice to eat out, or not. Views from apartment reduced need to exert. We have stayed at Sunset 6 times in 3 different condos. We’ve enjoyed every stay. It’s quiet, convenient and beautiful scenery. This 1-bedroom condo was the perfect place to stay while I was in town for 2 months. Always a breeze blowing, great view of the ocean and quiet at night. This was our third visit to Sunset Kahili. It had been 10 years since our last visit and we appreciated that our treasured memories of the place were still valid. 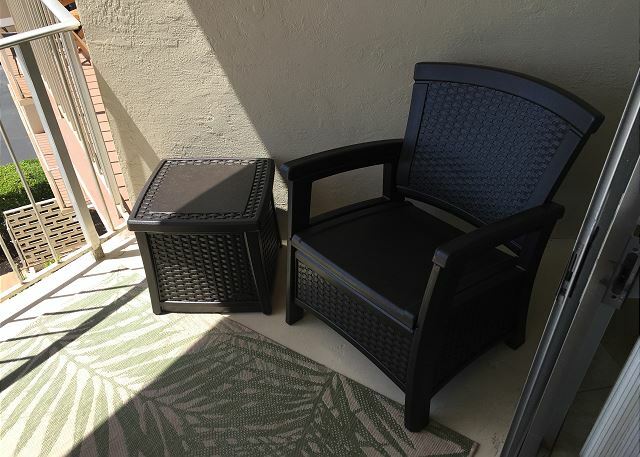 The unit is comfortable, the views from the lanai are outstanding and the grounds are beautifully maintained. 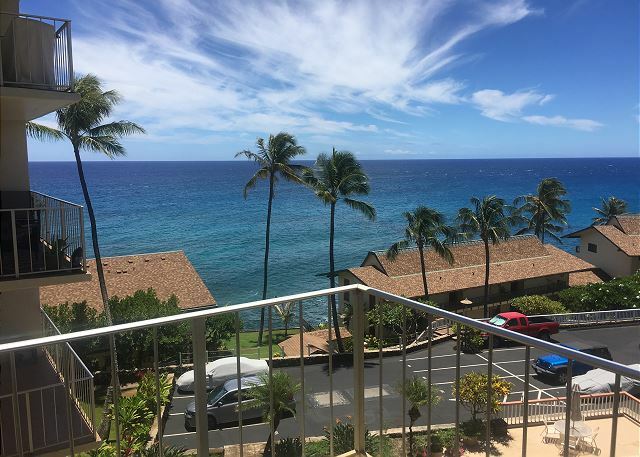 You can't go wrong the location or views of Poipu! However the unit is very dated. The kitchen needs to be updated and remodeled. The appliances (large and small) were rusted and from the 1970's or 80's. Please replace the dishes, glasses, pots, etc. Furnishings and decor are adequate. King size bed was comfortable. Pool and bbq areas are a nice plus. Roger H from Lindon, UT does not recommend this vacation rental. I have stayed at Sunset Kahili at least 5 times previously. This was the least satisfying stay. The toilet seat was screwed in on only one side. How could the cleaners possibly NOT see that? There were 2 old DVD players sitting there, unplugged. I could not get them to work with the more modern TV. If they don't work, don't just unplug them, please REMOVE them. If you are going to provide a DVD player, please provide one that WORKS. The WiFi was excellent. Thanks. The furniture and feel of the unit was old and very plain. I will NOT stay in that unit in the future. 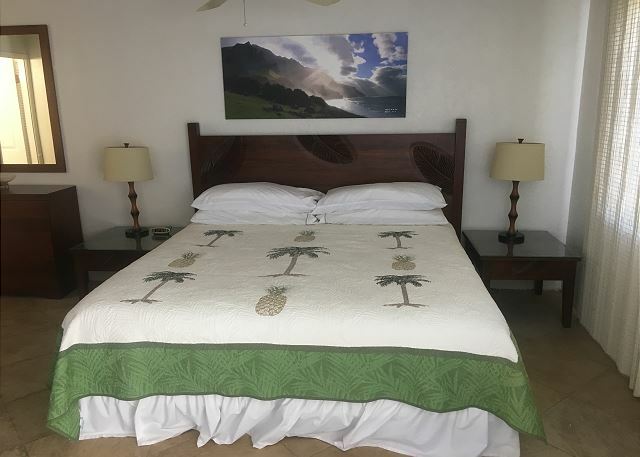 We have stayed at Sunset Kahili several times over the years, this apartment is all that we need when staying on the island. A well supplied kitchen, comfortable bed, nice big bathroom. The views couldn't be better, the pool is very nice and clean, beach chairs, its a quick walk to the beach, or Brennecke's for lunch or shaved ice. Easy walk to the Hyatt or Shipwreck beach.